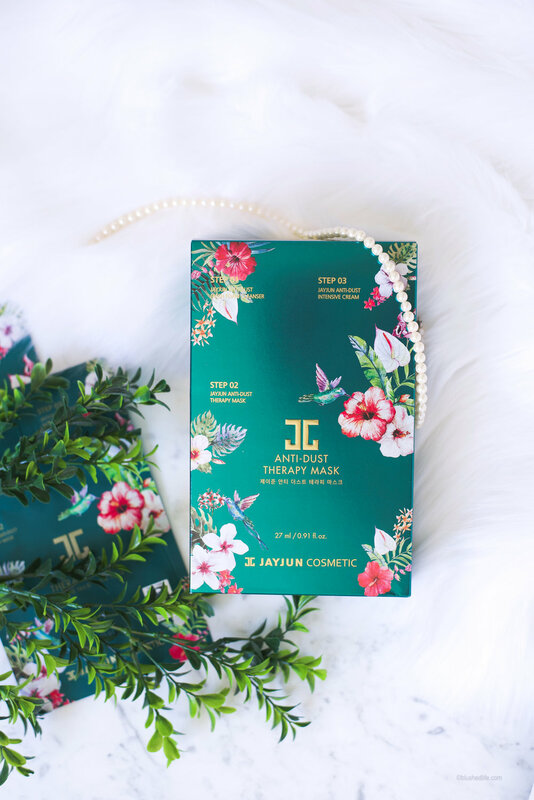 The Jayjun Anti-Dust Therapy Mask is a 3-step mask kit that comes with a foam cleanser, sheet mask, and cream. All 3 products combat dust particles, moisturize, and soothe. 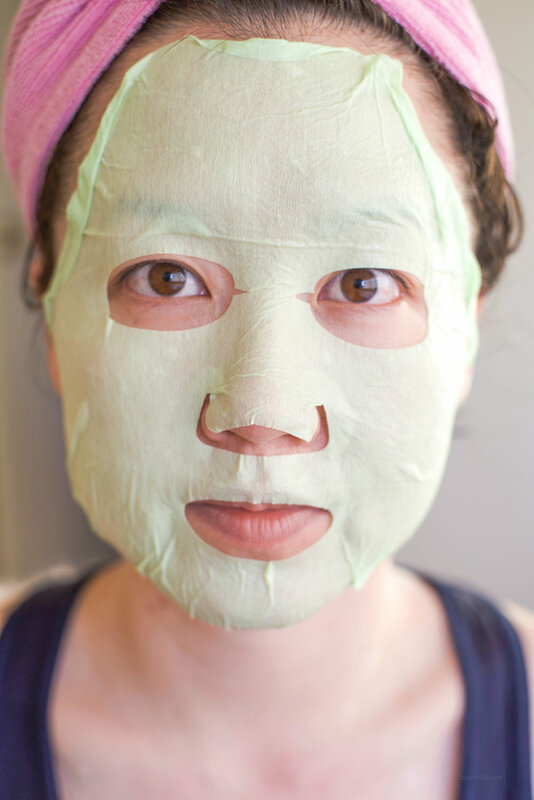 Its overall function is to prevent dust from adhering and irritating the skin. Each box comes with 10 mask kits and sells for around $23- $40 depending on where you order. I listed 3 options at the end of the post for your convenience. You could also pick it up at duty free if you're passing through Incheon- I paid around $22. Some say to stay away from Lauric Acid because it’s comedogenic and will cause breakouts. Others say its great for the skin for its anti-microbial and soothing properties. I don’t know which one to believe so it’s up to each individual! To help soothe the skin, Centella Asiatica Extract is our one and only anti-inflammatory ingredient. The other plant extract ingredients serve either as moisturizers or antioxidants. Alcohol Denat is considered highly irritating, but I haven’t had any issues. No other significantly harmful ingredients found. Similar to the Whitening version, there are generous amounts of cleanser, mask essence, and cream. The cleanser lasts 2-3 washes and creates a fluffy thick foam that makes cleansing feel pretty luxe. You can use the excess mask essence for a few routines or finish it in one go if you use it as a body moisturizer. You can also stretch out the cream for at least 3 routines as well! All three products have the same added fragrance as the whitening version, which I would categorize as floral. I wasn’t too keen on the face wash, but the cream was a little more interesting with its whipped texture. It wasn’t too heavy or greasy, but I also didn’t find anything that great about it. Now the best part was the mask! Because it’s a soothing mask that claims to strengthen skin barrier, I’ve only used it when my skin condition was not good- sensitive, irritated, red. I am quite pleased with the results! Within 15 minutes, my skin looks and feels noticeably calmer. You know what’s even better? Unlike the whitening version, it’s not sticky! I even used the excess mask essence all over my body as a moisturizer on a warm evening without regret. If you are a sucker for pretty packaging and are debating between this version and the whitening version then I recommend this one! I like that the sheet mask is actually soothing and makes my skin feel healed.